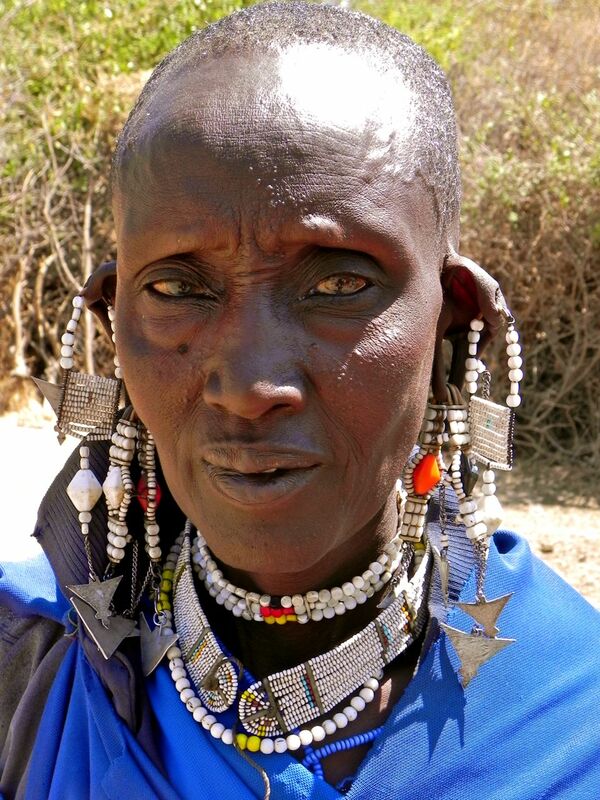 Very little is known about the origins of the Maasai tribe. Some believe they originate from the North of Africa along the East coast from Egypt. Others believe they are one of the lost tribes of Israel. All very romantic visions of a culture whose habits and lifestyle still remain for the most part, embalmed within the savannahs in which they now settle. The Maasai are emblematic of Africa for a reason, more so Tanzania and Kenya where they have now settled despite their long history of nomadic travels. The tribe can be distinguished by their colourful fashions of the ‘shuka’ (the robes worn across the shoulder often in red, purple, blue and orange) and the beaded jewellery that adorn both the men and women’s ears, wrists, ankles, crowns and necks. Their villages are still made from traditional materials of cow manure and wood and the fences woven as a protective perimeter to each village. For the time being, the Maasai are protected within their savannahs with each village leading a fairly self-sufficient life. The future however, holds a much more challenging path and one that could on one hand, lead to the end of their fascinating culture. On the other hand, through better education of the outside world and the Maasai themselves, provide a means of mutual existence. 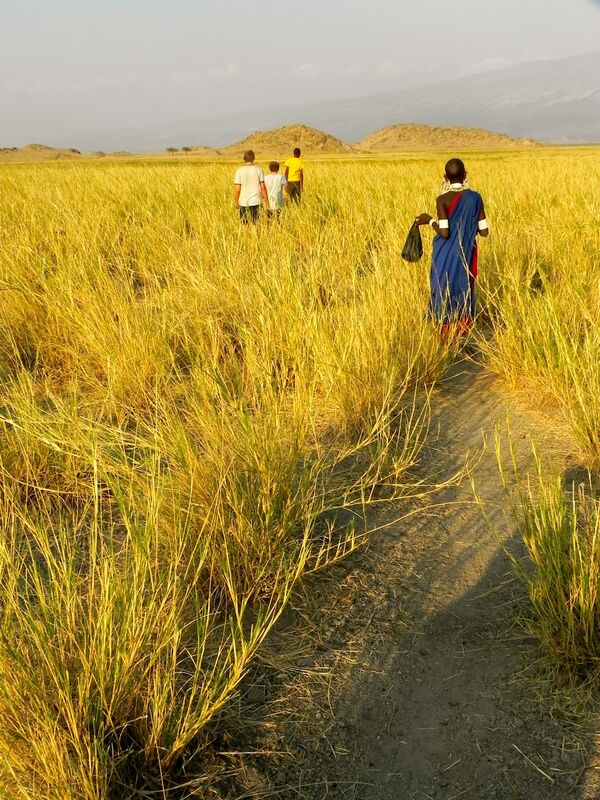 During your programme, you’ll explore the surrounding areas of the Maasai savannahs, visiting the beautiful Lake Natron, which provides a natural habitat for hundreds of flamingos and have the opportunity to climb the volcanic giant of Ol Donyio Langai (the spiritual home of the Maasai translated as the ‘Mountain of God’). Throughout your journey you are likely to see many different animals wandering in their natural habitats such as zebra, giraffe, ostrich, gazelle and possibly even a lion! The animals of Africa are not fenced in as such, allowing for a migration of different beasts. It’s important to remember however, that these are not safari park savannahs but home to tribal people and as such, contain fewer predators than the parks where their habitat is ‘safer’ away from the residing people and their farms. We don’t want to create another ‘safari tour’ for you but rather provide an exceptional means by which to meet the local people, see their environment and learn more about their fascinating history and culture. 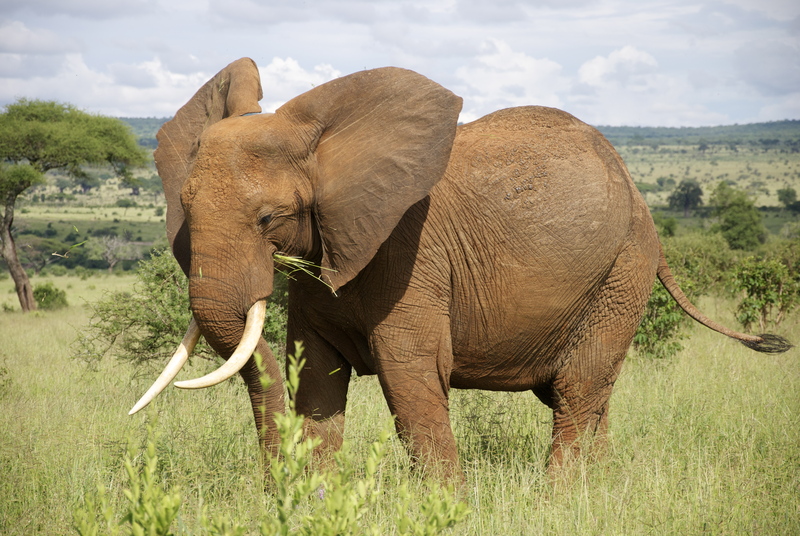 Depending on the aim of your visit whilst in Africa, you would be most welcome to combine a safari park or two under our other cultural tours with that of our Maasai Cultural programme, that way widening your experience of Africa and increasing your chances of seeing more of its fascinating wildlife. 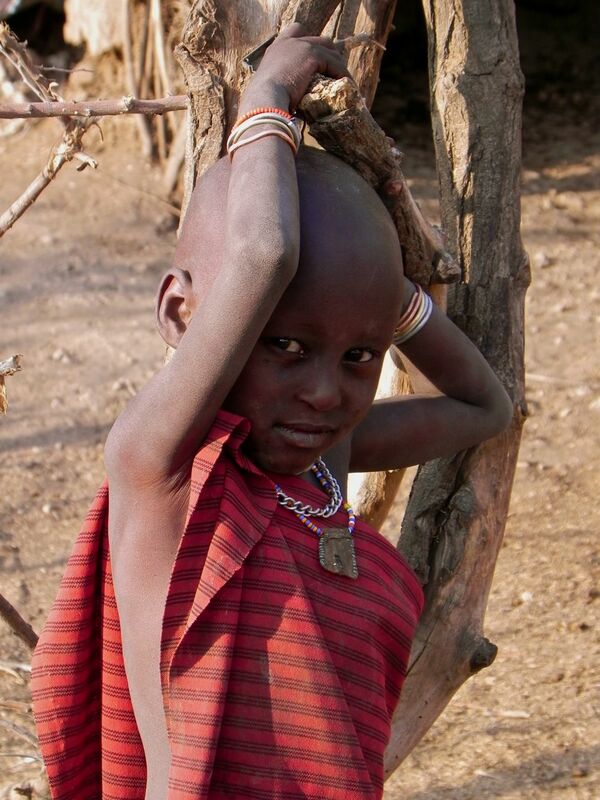 After over night camping close to the shores of Lake Natron, we will take you to the Maasai village where you will meet and have tea with our Maasai family. You’ll be able to ask questions about their life (through a translator), take pictures of their home (and with permission individually, the tribal members) and get a ‘taster’ of what daily life is like in an authentic and very remote Maasai community. The village or ‘boma’ that you will visit is not a ‘cultural boma’. 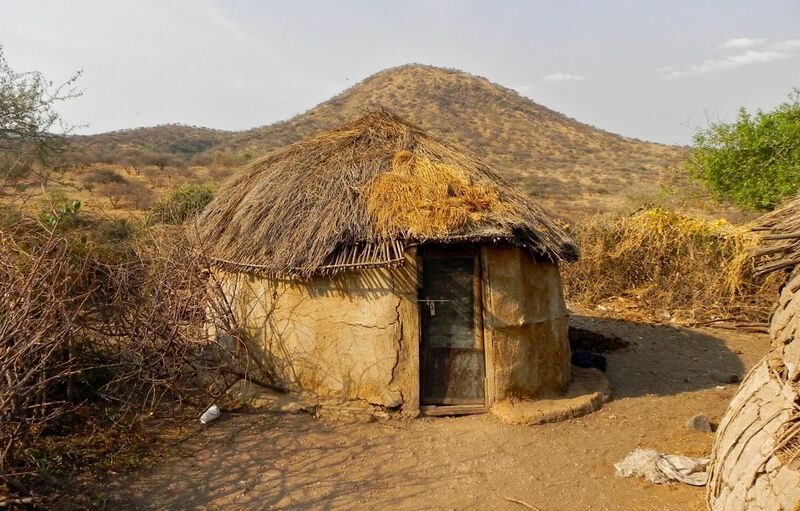 By this we mean that the inhabitants of this village are close friends of Peace Matunda, live a very frugal and remote lifestyle and do not open up the gate of their village to anyone else. Part of the money that your fee covers is food supplies for the village as well as for the orphanage children from the nearby nursery (also visited). Following this we will take you to meet Mr Pallangyo, the government primary school head master and expert on the Maasai. My Pallangyo has lived and worked in the Maasai community for over twenty-five years after moving from the Meru Mountain to fill the position of headmaster. 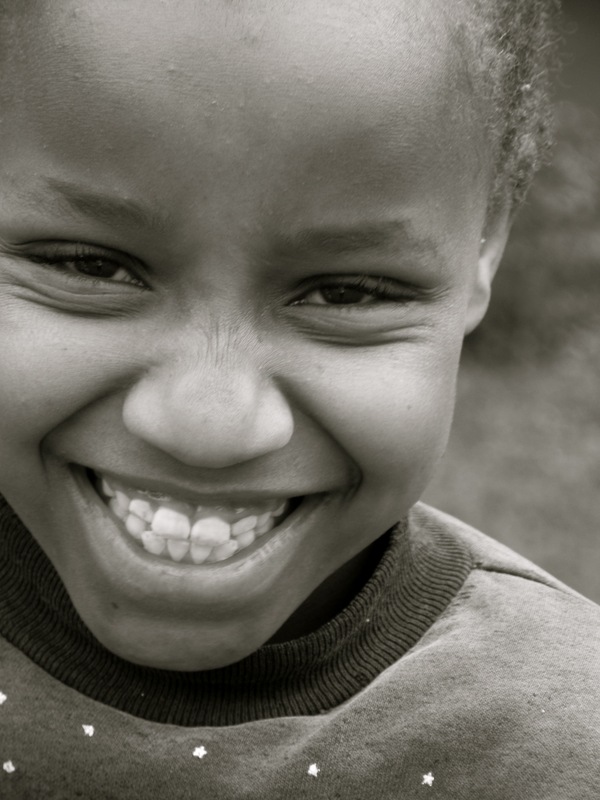 The children at the school are a mixture of Maasai and Swahili locals, all very friendly and extremely keen to learn. You will be the only visitor they receive and therefore, they will be just as keen to learn about you and your culture, as you will theirs! The second evening will be spent at the guest house of Mr Pallangyo and the following morning at the school where you will have the opportunity to meet the children and assist in lessons where available, introducing yourself and giving a brief introduction to your home and culture (we will try to give you some tips on what to prepare for this!). If choosing the 3-day option, you will travel back to Arusha in the afternoon after lunch. Travelling out by a different route, you will be able to see some beautiful scenery that your guide will be happy to stop and show you. In early 2010, we welcomed into our project Motika, a Maasai tribesman and our new watchman for the school and main house here in Mount Meru. Motika has been a fantastic support to us and wonderful with the children. Leaving his family and home in the desert savannahs, Motika provides an extra source of income for his village helping to buy them food and water. Motika has two wives and one night in June we received a call to tell us that his younger wife, Negishome, had fallen ill after being bitten by a puff adder snake whilst out working in the desert. At seven months pregnant, time was of the essence so Lucy Devall our Project Coordinator from the UK travelled out that night with Motika and our driver Herry to fetch Negishome and take her to the only hospital in the region with the medicine to help fight the venom. A snake park on the outskirts of Arusha, years ago opened its doors to the community for such cases. Eventually, and with the help of a visiting surgeon in Arusha we were able to help treat Negishome’s wound and deliver her back to her village after a week to have her baby. All are now fine and Negishome and Motika have a wonderful new baby Maasai girl called ‘Lucy’ to add to their tribe! Since then, we have grown our relationship with the village, helping provide one of the sons with expenses to travel to Nairobi to start his course in civil engineering and provide meals of porridge for the orphaned children who attend the small local nursery set up by Motika. All this has happened within the past six months so we hope that in the future our contribution to the local community will continue to grow. The relationship with the school is another link formed here in Mount Meru. Michael Pallangyo originates from the Meru community and moved to the savannah township of Gelai Bomba around twenty-five years ago as the head teacher of the local primary school. Education out in the savannahs is remote to say the least. With little or no resources it is very difficult to provide as thorough an education as he would like. Communities are very poor and most lead a self-sustaining lifestyle so little disposable income to provide school fees, books and pens. They also have very little, if no, interaction with visitors (especially international ones). Therefore, we mutually came to the conclusion that if we have people visiting and volunteering with us up in Meru, surely they would be interested to visit and volunteer with a school out in a Maasai community! This is no ordinary Maasai tourist programme. The vision and aim of this programme as with all our cultural tours, is to provide a means of sustainable income into communities, as well as providing a two-way education into different cultures. It is exceptionally important however with these visits, that we are aware of the fragile and historic culture which forms the Maasai tribe. We therefore, provide as part of your payment for the programme, an additional income to the village as well as the school, including educational resources such as textbooks and pencils. We arrange these in advance of your trip so that you can present these to the school on arrival. To provide a two-way learning of different cultures, helping to educate future generations and encourage a peaceful coexistence within Tanzania. To provide educational support in rural schools through our volunteering programme. If you would like to enquire about this programme, please email Kaaya at director@peacematunda.org with your proposed date. This programme can be as active or as relaxed as you wish! It can also be adapted to fit into a short time frame on the back of a game drive safari or expand to a longer duration through our volunteering scheme.